The INR autotest device LabPad® INR has been designed for monitoring your oral anticoagulant treatment through type vitamin K antagonists (VKA). User-friendly and accurate, the LabPad® INR facilitates the daily monitoring of your treatment. You can perform INR tests without outside aid, whenever and wherever you are, following your physician’s recommendations. 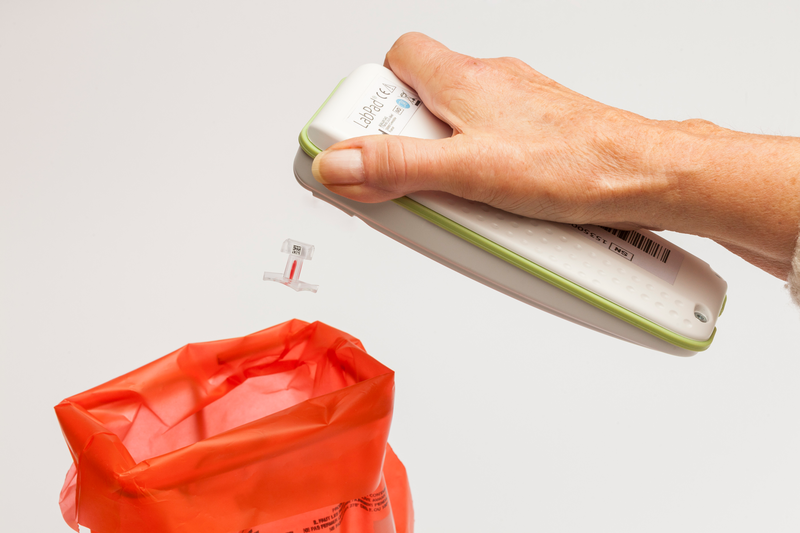 The testing device LabPad® INR enables warfarin monitoring of your patients and can be perfectly integrated in your workflow. With this PT/INR meter you can easily and quickly perform accurate INR tests. 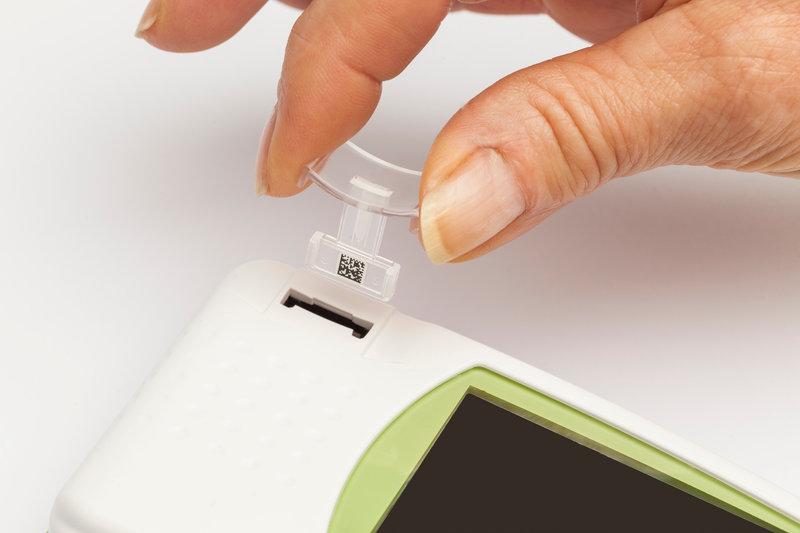 The device operates with Tsmart® INR single-use microcuvettes. 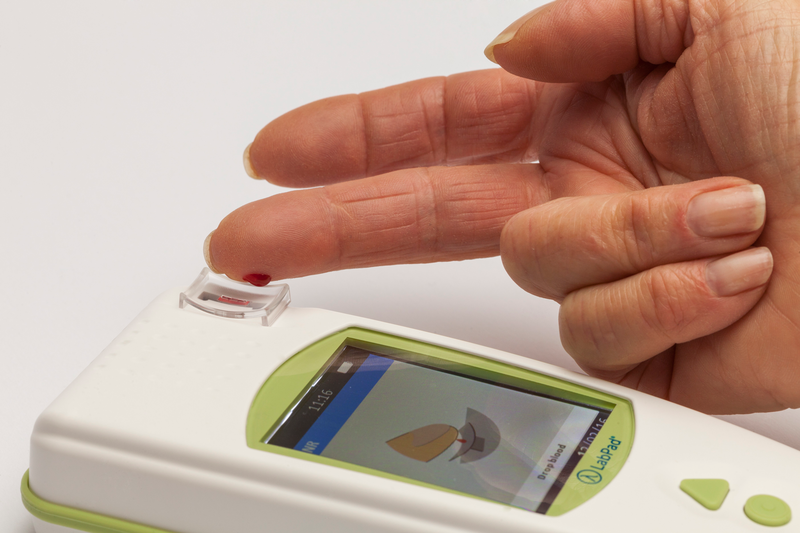 Portable and connected, it can transfer the results obtained to healthcare professionals involved in the care process. Insert the Tsmart® INR microcuvette into the LabPad® INR: the device switches on automatically. When prompted, apply the blood drop onto the curved plate: the result is displayed on the screen after processing. Eject the Tsmart® INR microcuvette: the result is transmitted via Bluetooth.